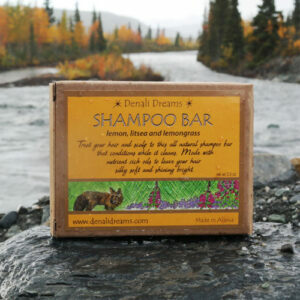 An earthy rich soap, experience the benefits of washing with the forest. Sprinkled with Chaga it lightly exfoliates while rejunivating your skin. Lightly scented with Rosemary, Lemongrass and a touch of Peppermint essential oils.